The answer is simple. 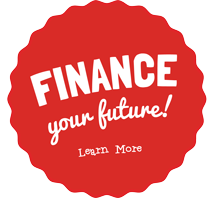 The financial opportunity, our place in a growing industry, focused support, and our guiding core values. Now THAT is a recipe for success! When you follow tried and true systems (over 37 years) and do things right, you’re bound to build a healthy fan base. And when you have fans, the right systems in place and great products, seasoned restaurateurs have an opportunity to capitalize on. 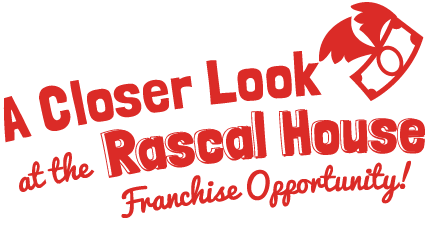 Rascal House AUV (Average Unit Volumes) of $1.33 million and COGS that are in line with QSR industry standards makes Rascal House a solid opportunity. The timing is right and territories are wide open. The restaurant industry is a $799 billion a year juggernaut and food delivery is the next big thing. But we’re not jumping on any bandwagon. When you join our team you’ll have a delivery platform and POS processes that have made Rascal House a leader in food delivery for nearly four decades. 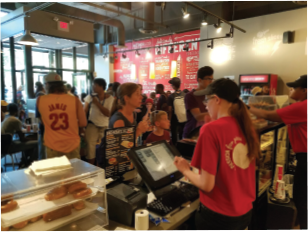 Nation’s Rest News noted, “Quickservice and fast-casual sales are expected to total $233.7 billion in 2017, a 5.3 percent gain over 2016’s sales volumes.” You’ll be perfectly positioned in the food industry’s largest growth segment with already proven systems. You’re not alone when you open a Rascal House restaurant. Even before you receive 6-8 weeks of training at our new flagship store in Cleveland you’ll be working with our team during site selection and the build out of your store. 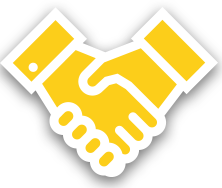 We’ll then work with you hand in hand during your grand opening and the training of your team. You’ll have access to our support portals, our marketing team and our ongoing development of new products, recipes, and promotional initiatives. Be in business for yourself without being by yourself. Put people first. Work with a common purpose to take care of the communities you serve. Understand what profits are and have fun together. These are our values. We want to be around people that share the same vision. Some brands are solely focused on making money. When you join our team, you’ll be a part of a brand that is successful but also known for making a difference in the communities that we serve and the people that are part of our team. We’re good to people and that’s always good for business. 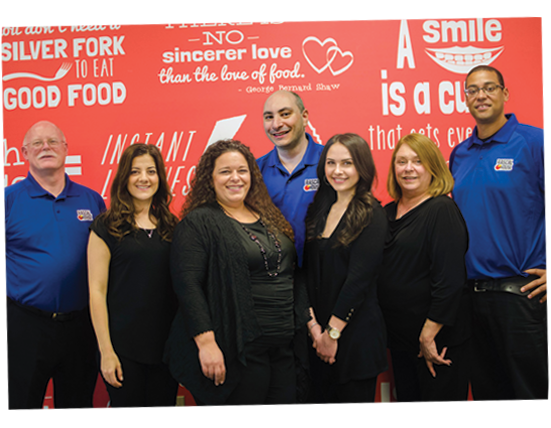 The Average Store Footprint for a Rascal House Franchise ranges from 2400-2700sqft.  *For complete details, please see Item 7 in the Rascal House Franchise Disclosure Document. **For complete details, please see Item 19 in the Rascal House Franchise Disclosure Document. When you’ve been around for over 37 years and you’ve been doing things right, the fans are bound to follow. 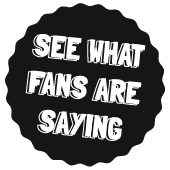 Rascal House already has an extensive and well-established customer base but more importantly we have the right systems in place to create a fan base anywhere! Join a company that’s in the business of making people happy. 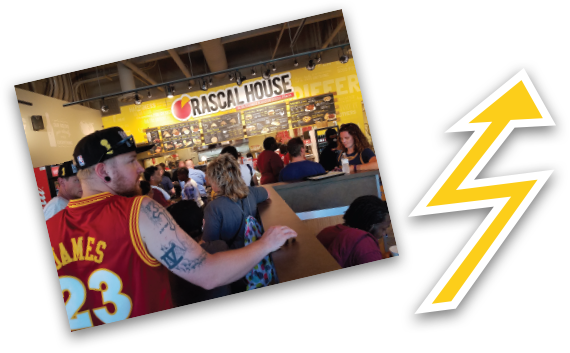 Travelers, regulars, corporate offices, young and old, everyone loves Rascal House. 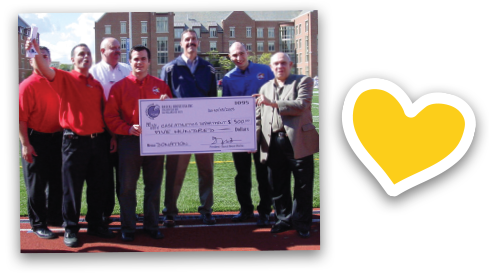 When you’re a part of Rascal House, you’re definitely a part of a brand where you’re already loved. We know we’ve got a pretty good thing going here, but don’t just take our word for it! 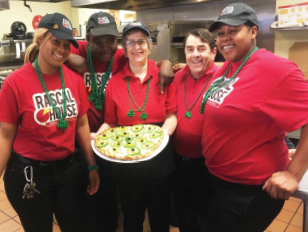 Take it from some of our own Rascal House Franchise Owners whose lives have changed since getting THEIR pizza the Rascal House pie!